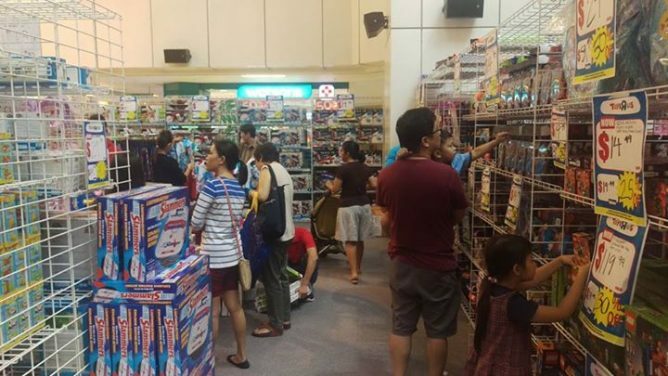 Home > Toys & Games > United Square: Geoffrey’s Toy Bazaar with Up to 60% OFF LEGO, Nerf, Star Wars, Transformers, Marvel & More! Till 9 Oct 2016 United Square: Geoffrey’s Toy Bazaar with Up to 60% OFF LEGO, Nerf, Star Wars, Transformers, Marvel & More! 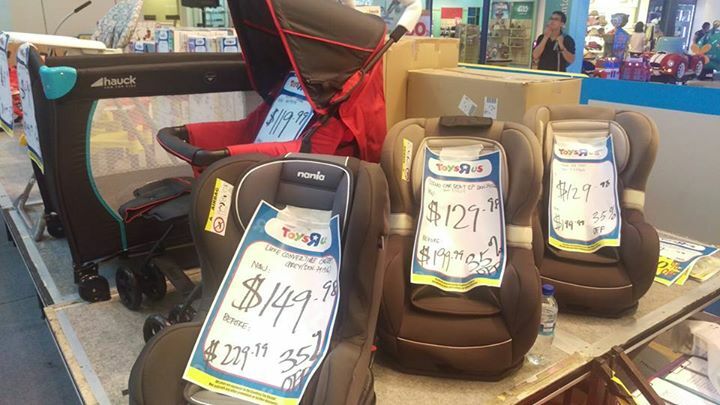 Enjoy fantastic discounts of your favorite toy brands from now till 9 Oct at Geoffrey's Toy Bazaar at United Square! Save up to 60% on LEGO , Nerf, Star Wars, Transformers , Marvel , SpongeBob SquarePants , YO-KAI WATCH and many more!! Head down to United Square B1 atrium today! 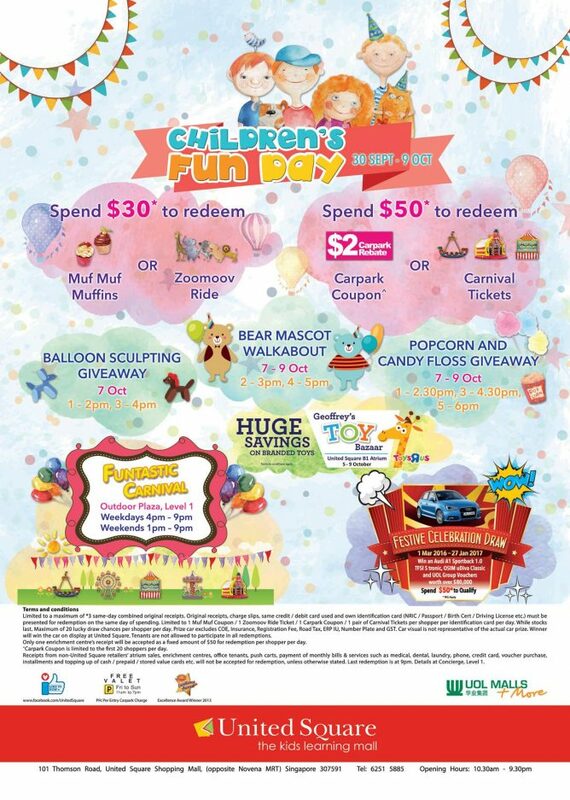 Previous: BQ’s Daily Top Deals: Chun Cui He Lattes at 2 for $4.90, Grab Rides $10 OFF with Android Pay, Free $10 Watsons eVoucher with POSB Everyday Card Online, Buffet Town Kids Eat Free, Crocs Online Exclusive Clearance Sale, Holland & Barrett 50% OFF & Coupons, ZUJI Flash Sale & Where to Buy Anello Bags in Singapore!